Rad people making rad juices! Can’t wait to make this a daily stop!! Rad people making rad juices! Best Smoothies in Columbus! The staff is knowledgeable and very friendly. Not to mention their cold pressed juices! Yummy! Try the Grilled PB&J. You won’t be disappointed. Breakfast, lunch or just a snack, the service here is AWESOME! 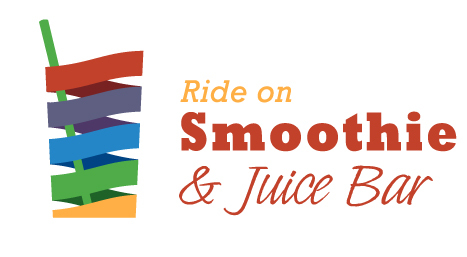 Ride On makes the best juices and smoothies.